Who Is Priyanka Chopra, Nick Jonas' Stunning Fiancee? Congratulations to the A-list couple! 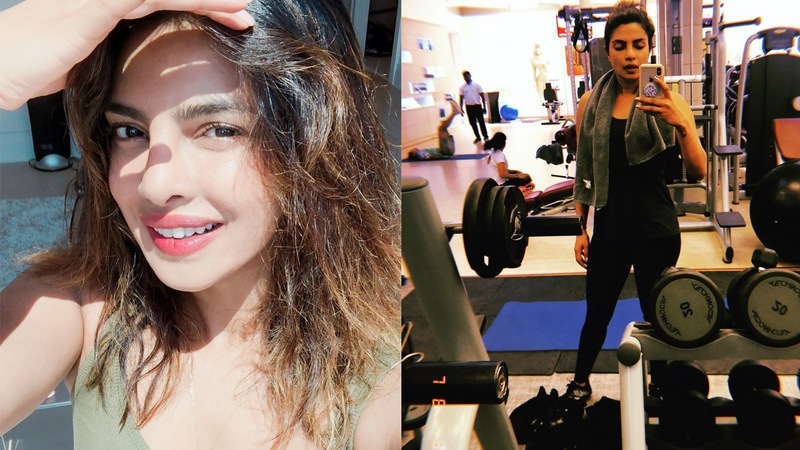 Casual fans may only know her from the TV series Quantico and as the antagonist in the film Baywatch, but Priyanka Chopra has been in show business for almost two decades. She rose to prominence in her native India, winning the Miss World 2000 pageant and appearing in numerous films, before heading stateside. Since being cast on Quantico as the first South Asian to lead an American network drama series, Chopra has increasingly become more famous worldwide. With her dazzling smile and classy demeanor, fans have been more and more enamored by the Indian beauty. Apart from being a talented actress and model, she is also a recording artist who has released songs in both her native language and English, while also featuring established music superstars in will.i.am and "Mr. Worldwide" himself, Pitbull. Perhaps most impressive about Chopra is her philanthropic work. She supports various causes through her own foundation, including women and children's rights. She has also worked closely with UNICEF since 2006, way before her international fame, eventually becoming a national Goodwill Ambassador for Child Rights in 2010. All these talents and humanitarian work has landed the all-around beauty in the Time 100 list and the World's 100 Most Powerful Women list by Forbes. Sadly, for anyone who might be interested, the last time Chopra landed in the news, it was announcing her engagement to singer and actor Nick Jonas. That may be a blow to all our irrational hopes of winning Chopra's affections, but we can just settle for taking a dive into her Instagram, where she exudes elegance and sophistication.